It’s no real secret that recently I’ve become really interested in short fiction – stories and novellas, specifically. We can all thank Tor.com Publishing for that. Well, this news dropped into my inbox, and it interests me. I’ve read a bit of the first episode so far, and I am really enjoying it (as expected with the authors listed). I will absolutely be paying attention to this project. I figured I’d pass the news along. Perhaps some of you would like to cast your eye that direction, also. I will just copy and paste the email I got from Leah Withers of Serial Box. Through a haze of cigarettes and vodka there lies a version of Prague in the heart of the Cold War, where spies practice sorcery in their games of intrigue. While the political lines may be as clear as the Iron Curtain, the battles of magic seldom stay clean and the combating forces of Ice and Flame dance across boarders and loyalties. 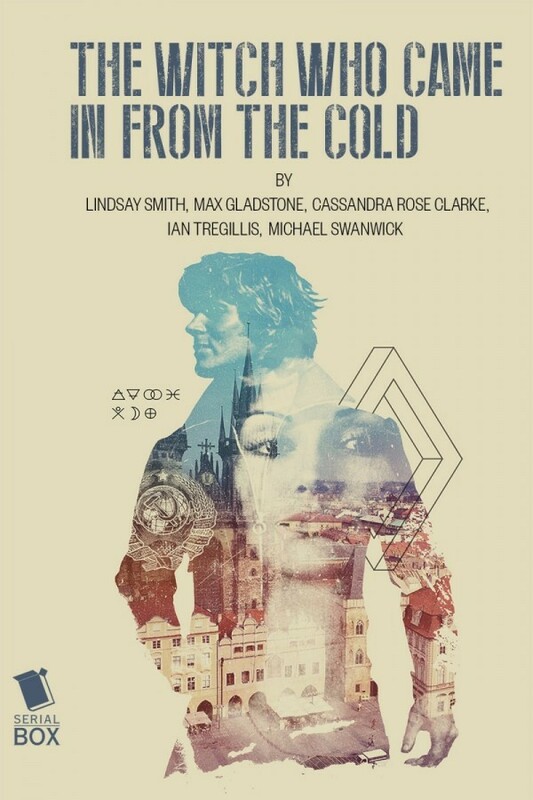 Written by Lindsay Smith, Max Gladstone, Ian Tregillis, and Cassandra Rose Clarke, with guest Michael Swanwick, this serial will be told in 13 weekly episodes from January 13 to April 13, 2016. It’s John le Carre with magic, it’s TV’s The American’s meets Neil Gaiman, it’s THE WITCH WHO CAME IN FROM THE COLD. Like television, our episodes are meant to be enjoyed individually and only take about 40 minutes to read. I’ve probably been out of the loop of trends in reading platforms but these past few months but have been hearing lots of people using Serial Box. It sounds like a good idea, making stories into episodic chunks will definitely pace out my reading better. My level of excitement about this is MASSIVE, particularly considering how eagerly I’ve been lapping up Bookburners.